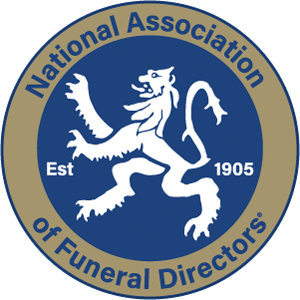 Hillier Funeral Service complies with the principles of the Data Protection Act 1998 when dealing with all data received from visitors to the site. 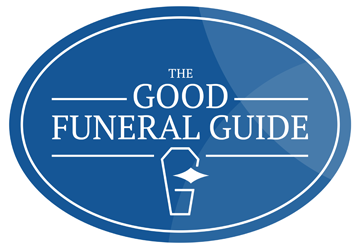 If you’re happy with the above then please continue to use Hillier Funeral Service without changing your settings and we will assume that you are happy to receive all cookies on the Hillier Funeral Service website. However, if you would like to you can change your cookie settings at any time. If you don’t wish for this information to be gathered, you can opt-out here at the Google Analytics opt-out page. We and other third-party vendors (such as Google) use first-party cookies (such as the Google Analytics cookie) and third-party cookies (such as the DoubleClick cookie) which show how ads and uses of ads and other services interact and relate to visits to our website. Where cookie technology doesn’t work, such as on mobile devices, then a random string of text characters called an anonymous identifier is used and this works in the same way as a cookie. If you’d like to learn more, or find out more on opting out, you can obtain this information at Google’s Privacy & Terms page.